Match report: HOHS v Woodside | Hethersett Old Hall School (HOHS) blog - an independent day and boarding school near Norwich, Norfolk. 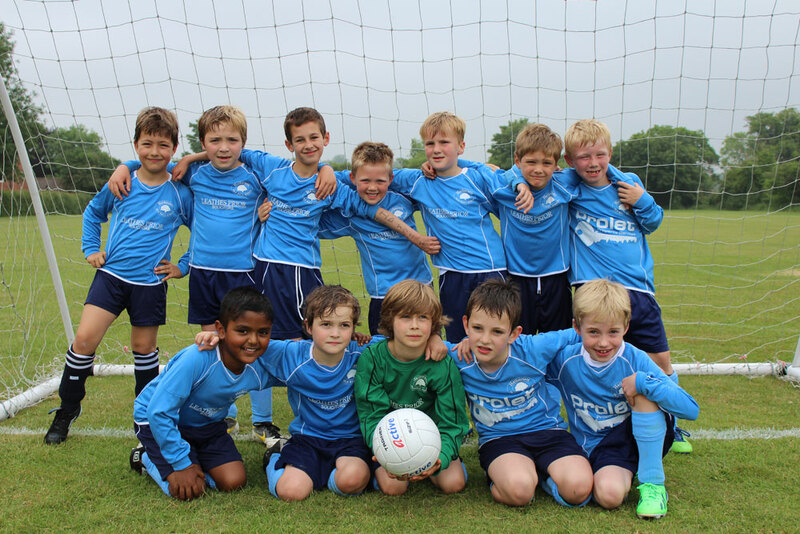 On Friday 21st June, a young HOHS team from Years 1, 2 and 3 competed against Woodside Infant school. Led by Ethan Long, the team Captain, all players started off well with a couple of shots on target, only to be saved well by the Woodside keeper. The deadlock was broken just minutes into the game, when Deeran Jeyapragash scored from outside the area. This was a great moment for Deeran and he should be very proud! I was very impressed with the way the HOHS team tried to pass to each other and move accordingly. Harrison Winship started off this trend, by passing out to the wide areas to Ben Gaskin and Jack Foulger Wills. Both have the ability to run with the ball now and were constantly taking on players when they could. As a result, after some great work from Jack, Ben scored the second goal of the game, making it 2-0. There was some great defending from Edoardo Moretti Miles and Warwick Davey, with both making decisive tackles that often led to an HOHS attack. Sam Kassulke helped out with both the defending and attacking and was always looking to pass the ball to his team mates. The third goal was a moment of individual brilliance as Ethan Long managed to lob the goalkeeper from 10 yards. The whole team celebrated emphatically! The first half ended 3-0 and HOHS were dominant in possession. The second half saw the introduction of Ethan Ashton, who made a difference straight away. He ran down the left-wing with the ball and passed to Ben Gaskin, who confidently slotted the ball into the corner of the net. Thomas Lofty-Cork contributed some great tackling, often stopping a Woodside attack. Likewise, Henry Greenfield and Andrea Zarantonello were persistent all over the field and played a key role in HOHS’ defence. The fifth and final goal was scored by Ethan Long, who scored via a deflection from a corner. 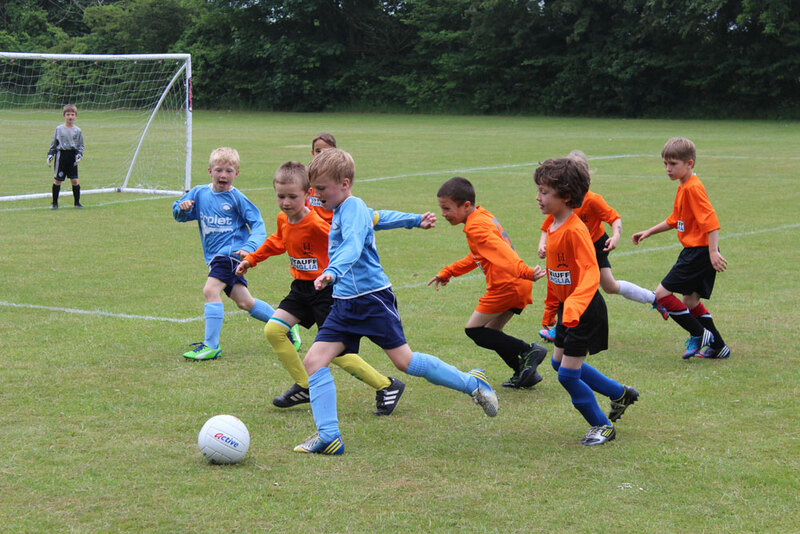 By this stage the entire team were playing a fantastic game, with each player keeping possession of the ball and passing it from one side of the pitch to the other with great confidence. The final score was 5-0 to HOHS. The team should be very proud about the way they played as this was almost as spectacular as the score itself. Well done boys, you did an excellent job! See all the photos from the match here. 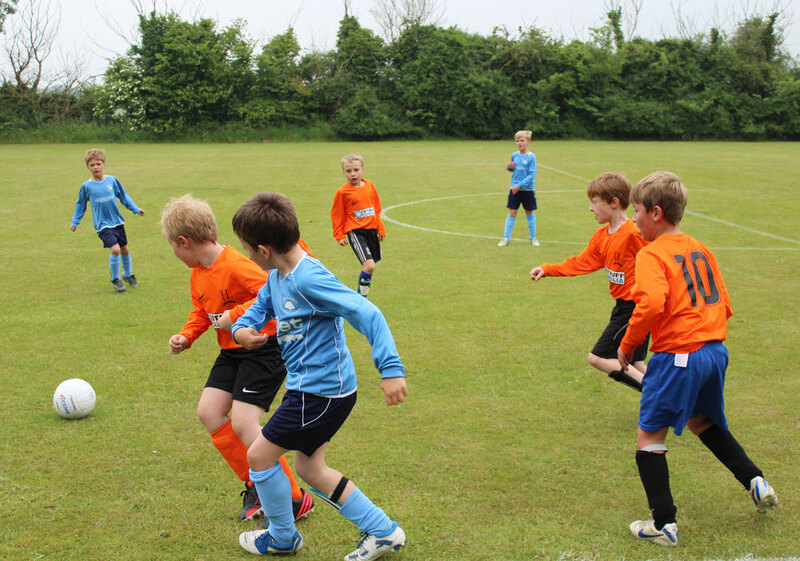 Categories: OTHER NEWS, PREP SCHOOL, SPORTING NEWS | Tags: blog, football match report, girls and boys, Hethersett Old Hall School, HOHS, Independent School, Lower Prep football team, Norwich, photos, Prep school, sports results, Woodside, www.hohs-blog.com | Permalink.